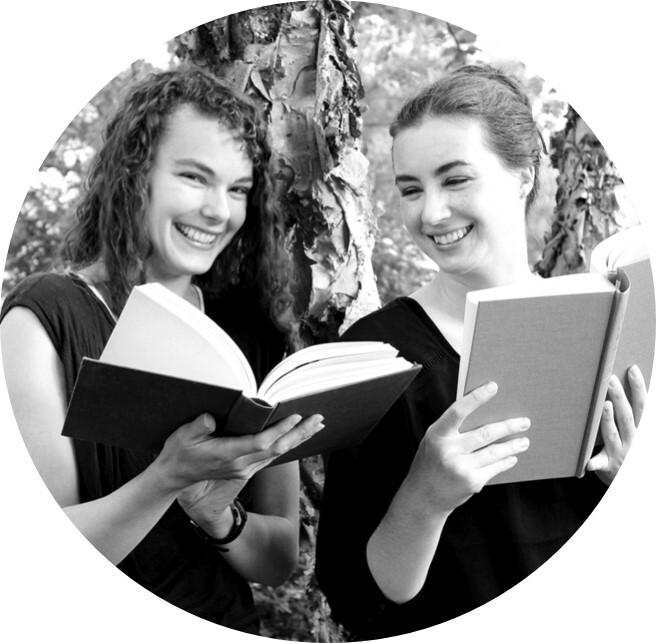 Today's "Pair It With" are works of magical realism that are all about hope, starting over, and finding one's true self. In Cambridge there is a house that most people can't see. It appears for women who need it. They are invited in to stay for 99 days, and in those 99 days the house will help them transform their lives if they are willing to listen and work to change. Alba Ashby, Carmen, and Greer are the house's latest projects, along with the matron of the house Peggy. 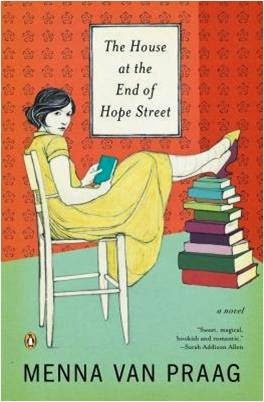 The House at the End of Hope Street is a work of magical realism, hope, and healing. Part of the fun of a work of magical realism is all the surprising details. In this book, I especially loved the sense of history, and how great women from the past were woven into the story. I thought that Alba's supernatural sensitivities were interesting as well. 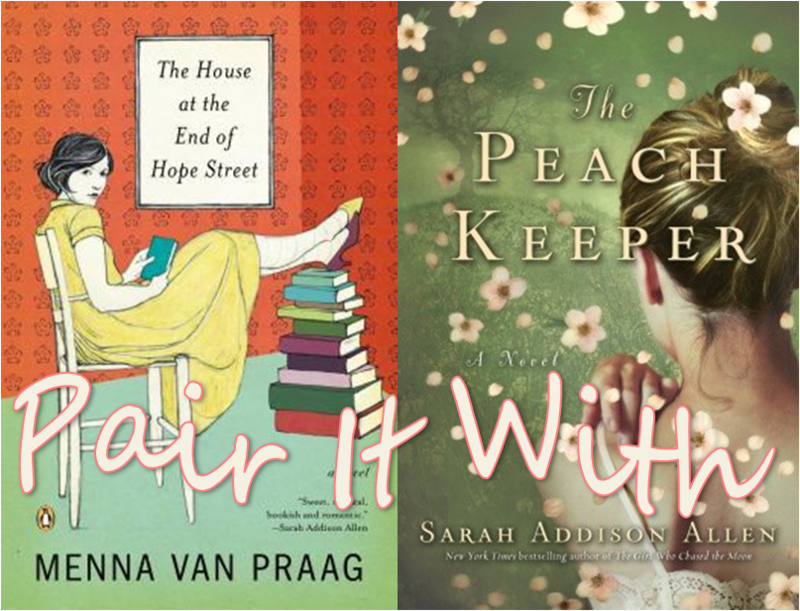 Menna van Praag's novel is reminiscent of the works of Sarah Addison Allen's. You can be assured that everyone's endings will be better than their beginnings. The House at the End of Hope Street is out March 25th, 2014 (in the U.S.). Review copy from NetGalley. I had been meaning to read one of Sarah Addison Allen's books for some time before I finally picked this one up. And then ... I read all of Allen's novels in a matter of months. Willa Jackson and Paxton Osgood both live in the little town of Walls of Water, North Carolina though they occupy very different social spheres. That is until the renovations of the Blue Ridge Madam reveals a secret connecting the previous generations of Jacksons and Osgoods that will draw Willa and Paxton into an unlikely friendship. 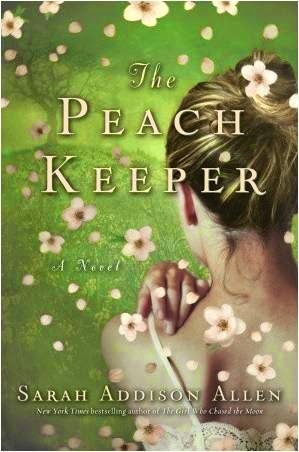 The Peach Keeper is about coming home, embracing one's true self, and making room for good things. It's about building and protecting friendships. Both Willa and Paxton are well-rounded and loveable protagonists. Equally engaging is the cast of supporting characters--Sebastian, the local dentist and once outcast; Colin, Paxton's twin brother; Rachel, the coffee-ologist, and grandmothers, Agatha and Georgie. Paxton and Sebastian's relationship is particularly moving. Plus, I love that this book has only the very slightest hint of magic.